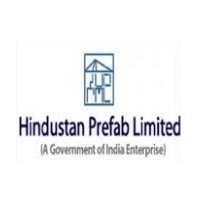 Hindustan Prefab Ltd Recruitment 2019 – HPL scheduled for 17 vacancies of Sr. Project Engineer (Civil) and Sr. 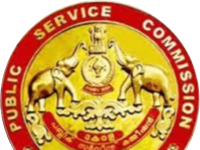 Engineer (Electrical) for Engineering/Diploma Holders. The detailed eligibility and application process are given in below. Age limit (As on 01.12.2018): Below 35 Years. The selection process of Engineer will be based on Interview performance. 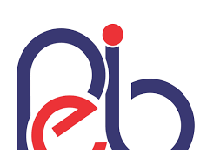 How to apply Hindustan Prefab Ltd Recruitment 2019? All interested and eligible candidates can download an application form in HPL website www.hindprefab.in and send a duly filled application form along with required documents to the following postal address on or before 24 January 2019. Required documents: Intending eligible Candidates should send their applications in the attached format indicating name, address, qualification, experience, age along with CV and copies of certificates so as to reach the Hindustan Prefab Limited, New Delhi.